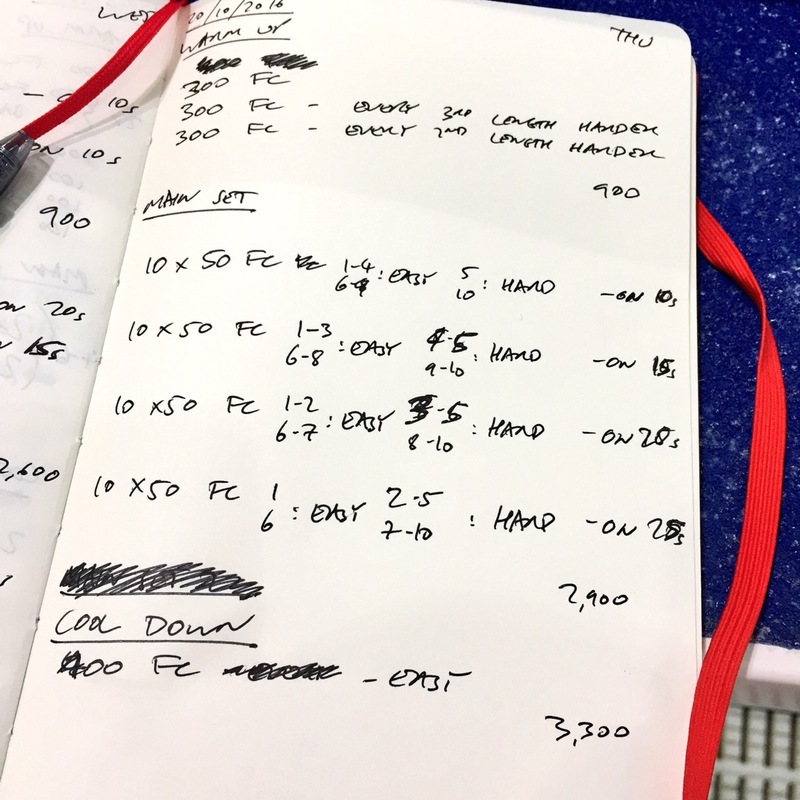 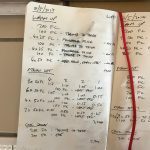 This week’s pair of triathlon swim plans have a focus on body position and rotation and break down a long set into 50s to maintain quality over the duration. 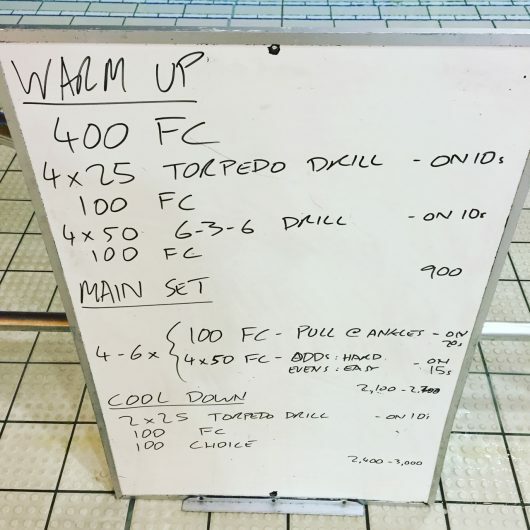 More work on rotation in particular. The torpedo drill gets swimmers to use their hips and core as the driving force behind rotation as the shoulders remain fixed. 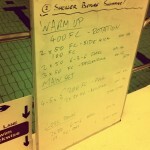 Then a regular set of 6-3-6 drill to apply that rotation within the stroke. Breaking up the 2K main set into reps of 50m with rest between them helps ensure higher quality over the distance. 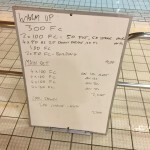 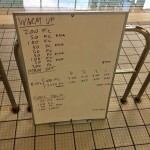 It worked well in this set with swimmers maintaining pace for their hard efforts through to the final block of 10.